This week Lely North America kicks off another Lely Journey where they welcome guests from across North America to visit Lely dairy operations across the Midwest. 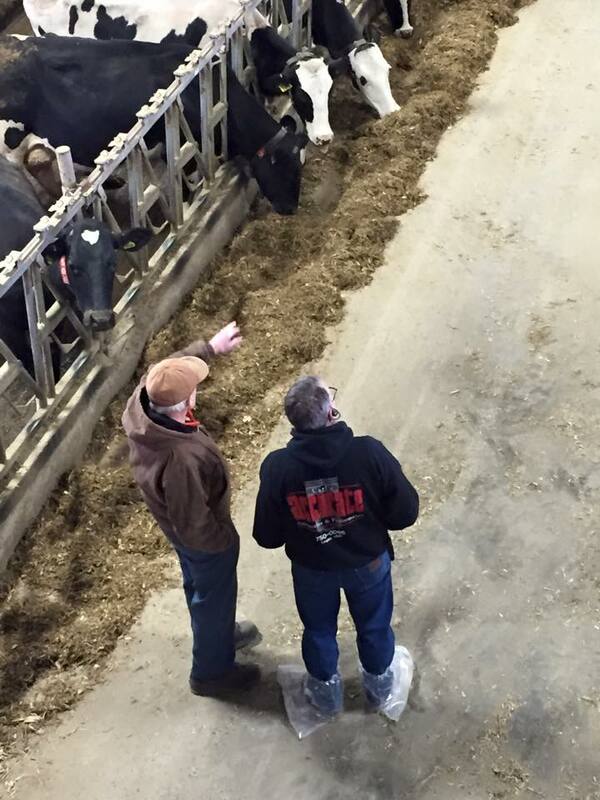 Today they started at with a tour at Forest-Lawn Dairy near Nicollet, MN which is home of the oldest registered Holstein herd founded in 1857. The Lely Journey provides an in-depth look at robotic milking systems and Lely products at work on actual farms. Lely‘s world of innovative and extensive dairy products including the Lely A4 Astronaut, Lely Juno, Lely Vector and Lely Calm, have improved both the financial and social well-being of dairy farmers. 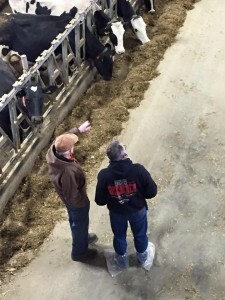 Tour participants will be able to see the products in action and have one-on-one conversations with producers on barn designs, increased in milk production, herd health and labor savings. The tour concludes with a visit to the Lely North American facility in Pella. 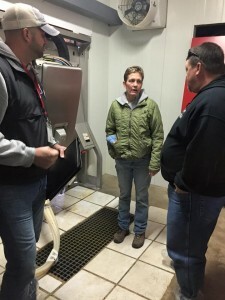 Through the Lely Journey, we hope to share the experiences of dairy producers who have converted to using Lely robots and products for their dairy operations. 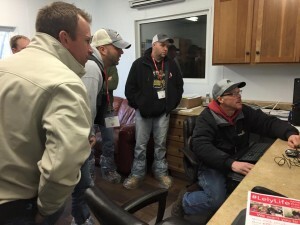 Contact your local Lely Center to find out how to get on an Lely Journey Watch where we go next!